Russian MP Yelena Mizulina—who wrote the country’s “gay propaganda” law—reportedly believes that practicing yoga could make prisoners gay. Mizulina—who heads the Duma Committee on Family, Women and Children’s Affairs—allegedly forwarded a complaint from a Russian theologian to the prison service which asked that yoga classes for prisoners be stopped as they could turn inmates gay. She has denied the claims and said today (8 April) that she will ask regulators in Russia to block the story under new laws against the spread of false information, according to The Moscow Times. The original complaint—which came from theologian Alexander Dvorkin—allegedly claimed that yoga asanas—or poses—could cause “uncontrollable arousal” in prisoners and make them gay. “Newly formed yogi-homosexuals, most of whom work in the household service, will come into conflict with other prisoners who adhere to prison concepts,” he said, according to Crime Russia. Yelena Mizulina. | Photo: Federal Assembly of the Russian Federation / Wikimedia Commons. 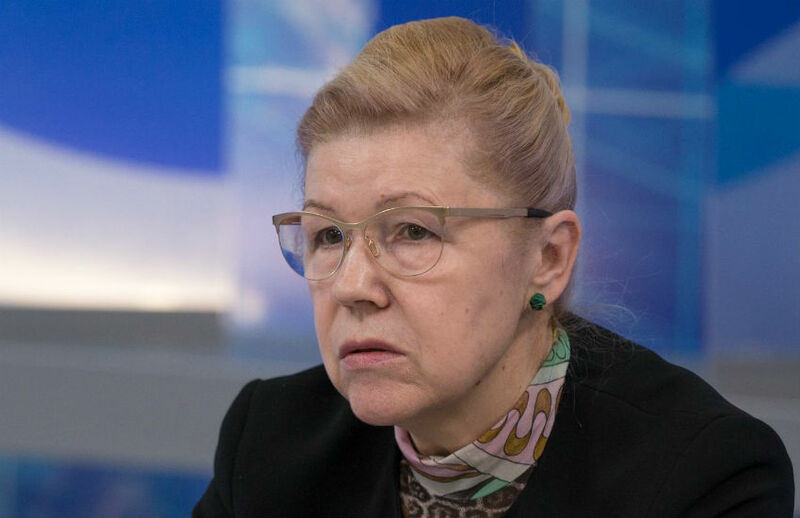 Reports indicate that Mizulina—who authored the 2013 bill which banned the “promotion of non-traditional sexual relationships”—appealed to the service to cancel the classes after receiving Dvorkin’s letter. Classes were briefly cancelled but have since been reinstated after an investigation. Valery Maksimenko, Deputy Head of the prison service, said that prisoners who practiced yoga needed fewer visits to the doctor than those who didn’t, and said: “Everyone can do what they like within the law,” noting that homosexuality is not illegal in Russia. “The whole world is engaged in it [yoga], and no one is harmed by it and no one will be drawn to homosexuality. Even if it did, we live in a democracy and everyone has the right to choose their own way,” he added. Meanwhile, Dvorkin has said his words—and his complaint—were taken out of context. Since Russia introduced its “gay propaganda” law in 2013, LGBT+ people have faced significant challenges living in the conservative country. A report released by Human Rights Watch in December found that the law was directly harming and endangering children and young people. They also found that the law was preventing mental health professionals from offering the necessary support to LGBT+ youth. 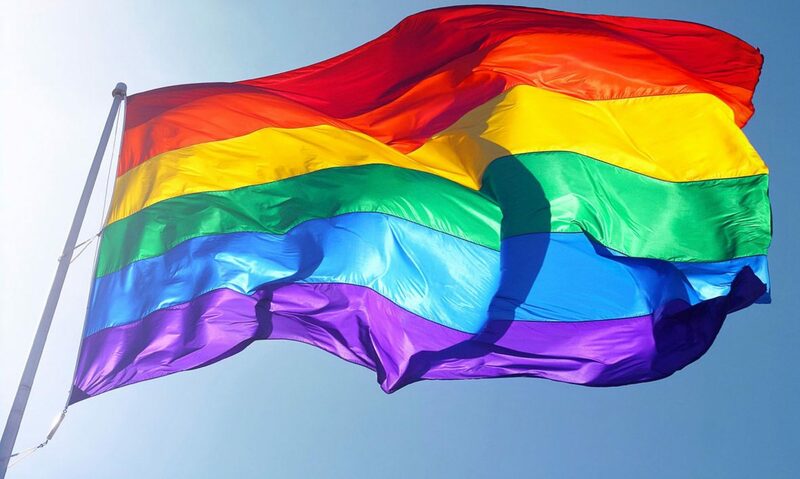 Last August, there was international uproar when a 16 year old boy was found guilty under the gay propaganda law for posting pictures online. In October, he had his sentence overturned after his case was reviewed and it was decided that there was not enough evidence. Previous PostPrevious Tsjetsjeense homo getuigt voor het eerst over de horror: ‘Leef ik nog? Geen idee’. Next PostNext George Clooney: Boycott Sultan Of Brunei’s Hotels Over Cruel Anti-Gay Laws.